Scopes are just as unique as firearms, and if you want to get the most out of your shooting experience and hit a target accurately, you need a scope that is specifically designed for your firearm. Some people will use a standard scope on a rimfire rifle, without too much trouble, but their scope ends up getting damaged or not being as accurate. Why settle for a subpar experience? Purchasing a rimfire scope for your rimfire rifle can greatly enhance your accuracy and the enjoyment of hitting your target. We review the Leupold rimfire scope to see, talk about some its unique features, and what others have to say about the scope. With this information, we’re confident that you’ll be able to decide if the Leupold rimfire scope is an ideal choice for you. What Is A Leupold Rimfire Scope and How Does It Work? 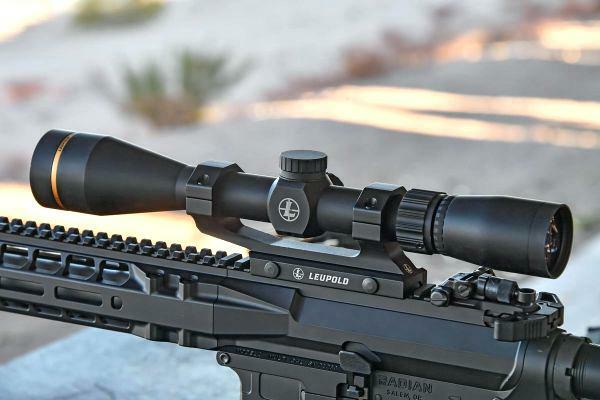 How Do Leupold Rimfire Scopes Differ From Other Competitors? Like many manufacturers that specialize in gun scopes, there are four rimfire scopes made by Leupold to choose from; we will discuss them in greater detail a little later in our review. As we already mentioned a rimfire scope is specifically designed to be used with a rimfire rifle. Many people wonder what the difference is between a rimfire and centerfire rifles. The biggest difference is the ammunition. Centerfire ammunition has primer in the center of the casing base, and rimfire primer is in the rim of the ammunition, near the bottom of the casing. 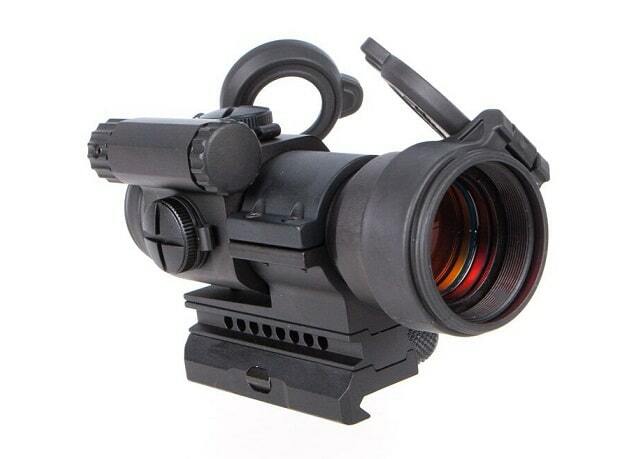 A scope, of course, is designed to provide magnification and works best in long-range shooting. Scopes have a large lens. This is the objective lens, which is located on the opposite end of the eyepiece. When the light transmits through the lens and back into the lens of the eyepiece (also we see a magnification of our target. Most scopes have a variety of magnification options. While many people choose to use a standard scope for a rimfire rifle, you have a better chance of accuracy, clarity, comfort, and overall better experience when using a rimfire scope for your rimfire rifle. 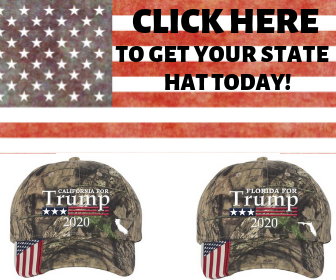 The Leupold company is a well-known and well-respected family-owned company, based out of Beaverton, Oregon, and is over a hundred years old. According to the company, their first scope was created by Marcus Leupold after he became frustrated with poor clarity due to fog. The Plainsman was the first Leupold scope, and dozens followed. 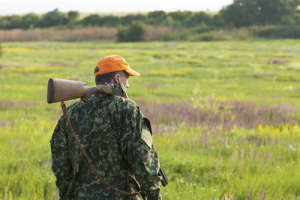 While some Leupold scopes are no longer in distribution, today’s scopes remain waterproof, shockproof, and durable enough for the recoil of a rifle. Next, will discuss the specs and unique features of each one. Some highlighted features include ¼-MOA field-click adjustments, waterproof and fogproof (which makes it ideal for any conditions), and DiamondCoat lens coating for long-lasting protection and clarity. Some highlighted features of the scope include micro-friction dials with ¼-MOA increments for easy adjusting. The lenses have a Multicoat 4 system, which maintains clarity and brightness in low-light conditions. The rimfire parallax adjusts for up to 60 yards. 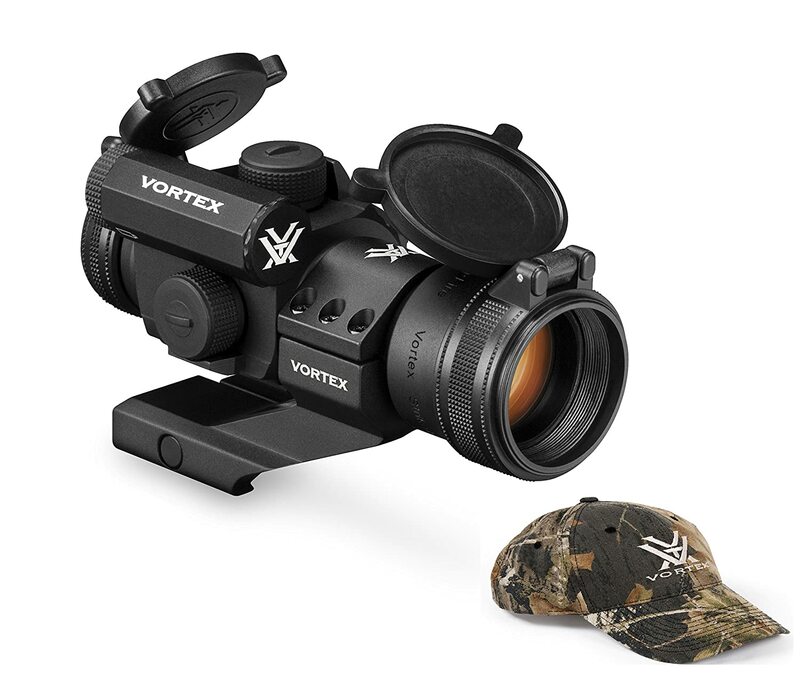 Other highlighted features include a 3:1 zoom erector system, which makes it more versatile and ¼-MOA precision adjustments. 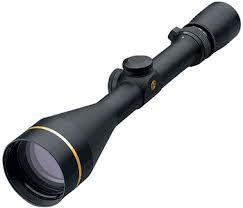 The scope is also made from aircraft-quality aluminum, which makes it durable. In the VX-Freedom Rimfire 3-9x40 scope. 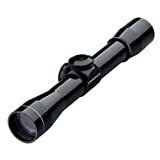 If you are doing some price comparisons online, you might notice that the Leupold scopes cost a bit more when you order directly from the company rather than an online marketplace like Amazon. As we did some comparing of our own, we noticed that the online prices vary by up to $100, which might make you reconsider purchasing directly from Leupold. While prices on Amazon are significantly less, and it’s difficult to detect if there are any differences in the scopes, you should definitely make sure that the scope is not pre-owned and that it is an authentic Leupold. One advantage to ordering directly from the Leupold site is that they offer a warranty. Leupold will repair or replace any of its rimfire scopes as long as it doesn’t work as guaranteed by the company. You don’t need to provide proof of ownership, have a warranty card, or even be the original owner of the scope. As long as your scope says Leupold (and it’s authentic), there is no expiration on a warranty. Keep in mind that any rimfire scopes that have been modified, damaged, or misused may not qualify for the warranty. 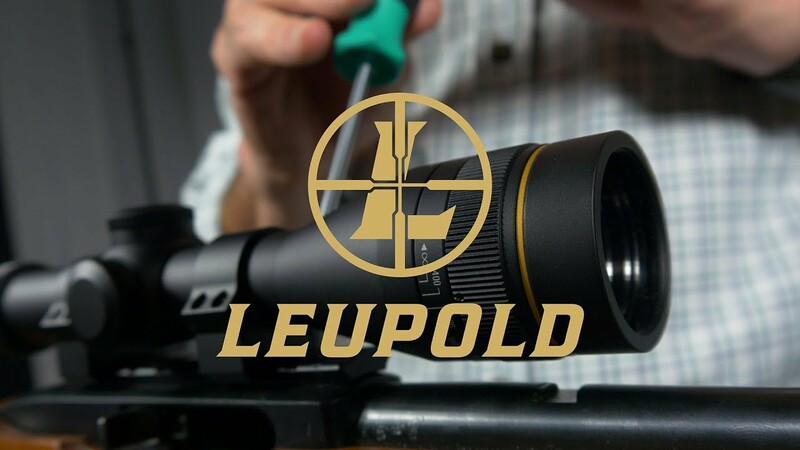 Check out the Leupold website for more information on their warranty or to register your rimfire scope when you purchase one. Even though Leupold scopes are designed for gun owners of all experience levels to use with relative ease, you can download a rifle scope manual and a ballistic aiming manual to look at before you decide which rimfire scope to purchase. Leupold scopes also require minimal maintenance, which means you can spend more time using the scope than taking care of it. Here are some maintenance tips to consider when looking at a Leupold rimfire scope. Lenses should be cleaned with a lens brush and then pure alcohol, high-grade glass cleaner, or plain water to wipe the lens clean. As long as you store the scope in a case, it should stay relatively dust-free. The windage and elevation adjustments are permanently lubricated, and there’s no need to oil them. As long as you keep the adjustment covers on, they should need no extra maintenance. 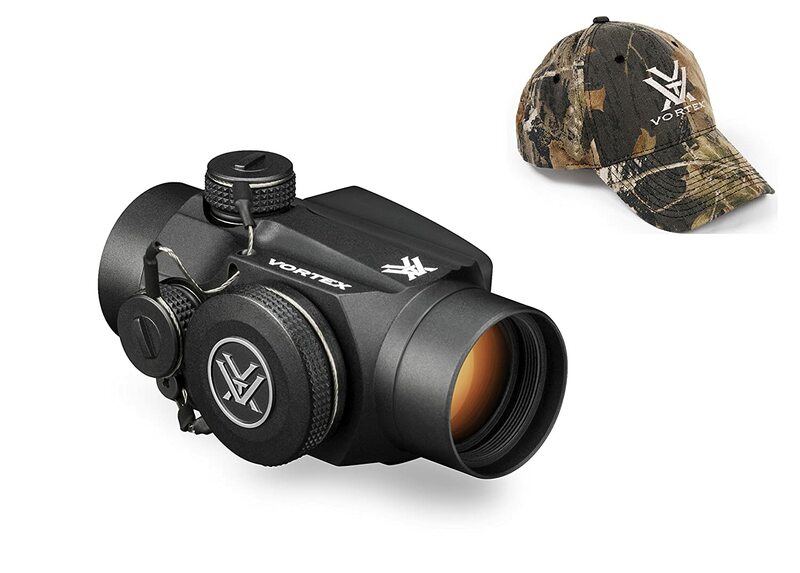 The side focus, adjustable objective, and power selector eyepieces are also permanently lubricated, so there’s no need to worry about maintenance on those parts. The best way to keep your scope clean (apart from the lens) is to wipe it with a clean and dry cloth. If you encounter any issues with your rimfire scope, Leupold recommends checking out their troubleshooting tips (which can be found in the scope manual) before sending your scope to the company. Even though the Leupold company has a long history of making high-quality scopes, we wanted to see how they held up over the years and what other scope owners had to say about the rimfire scopes. 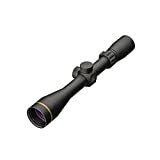 As we browsed online reviews, customer testimonials, and dozens of product comments, the Leupold scopes have overwhelmingly positive feedback; many of the scopes received at least four out of five stars. 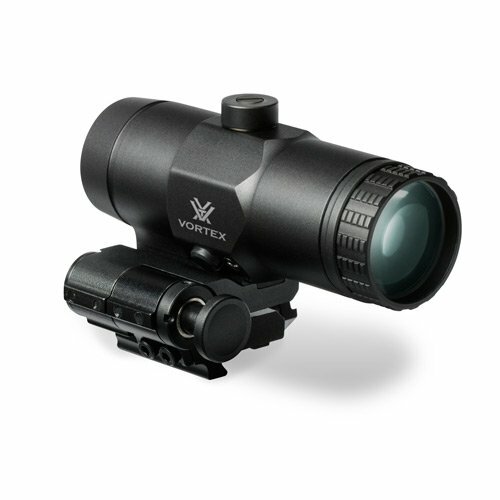 Most users are quick to remark on the lightweight scope, and its durability. While some users are familiar with the infamous high-quality craftsmanship, others were using a Leupold scope for the first time. 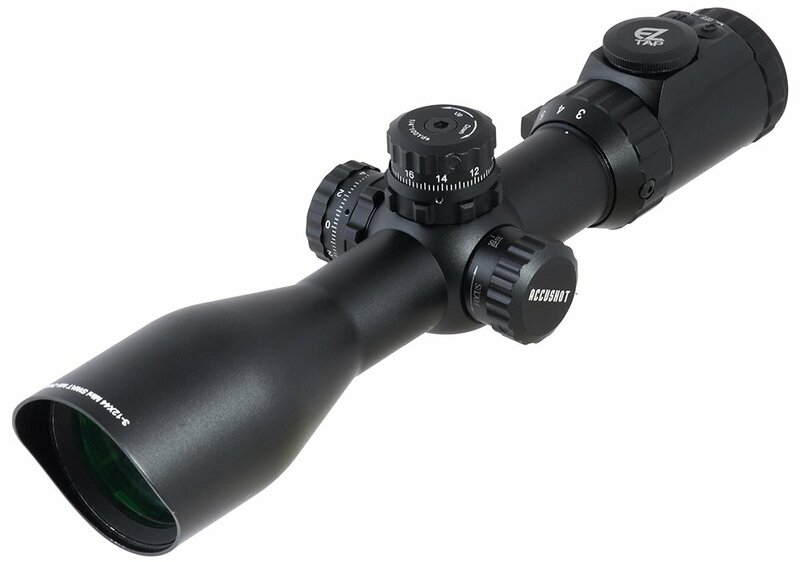 Users like the rimfire scopes for their versatility and their ability to withstand all kinds of weather and perform well in low and high-light conditions. Many users thought that the rimfire scopes by Leupold were well-worth the cost and thought they were easy to install and use. 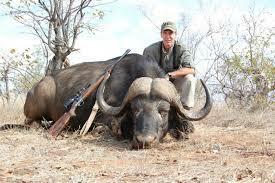 Many commented that their accuracy and overall enjoyment improved as soon as they started using a Leupold scope. We found little complaints in regards to the rimfire scopes and the negative feedback mostly referred to issues with the warranty and some thought the cost of the scope was too high. We’ve shown you some of the features that make the Leupold rimfire scope unique, and many of the features cannot be found in rimfire scopes from competitors. When you compare the Leupold scope to other high-quality competitors like Bushnell or Nikon, you’ll notice that the Leupold brand makes lighter weight scopes. Leupold’s high-quality lens, durability, and shock/water/fog proof capabilities definitely make it stand out from others. While some of the competing rimfire scopes are less expensive than the Leupold brand, there are limited warranties or no warranty available at all. 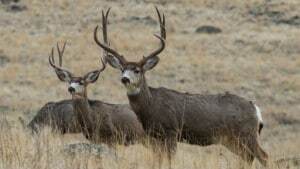 The Leupold company will stand behind their rimfire scopes for a lifetime; other companies don’t. Whether this is your first rimfire scope or you’re replacing one, the Leupold brand is a solid option. The century-old company has continued to stand behind their scopes and produce high-quality scopes with overwhelmingly positive feedback from customers. If you’re a novice or have a lot of experience using a rimfire scope, the Leupold scope is easy to use and requires minimal maintenance. 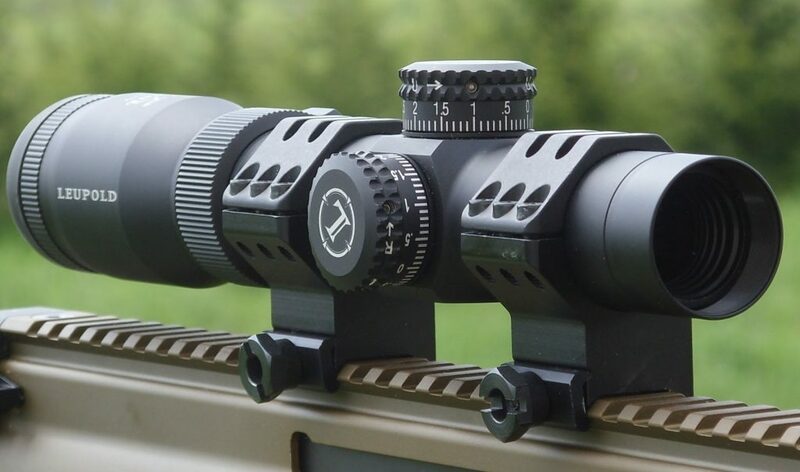 Due to its craftsmanship and durability, you can use a Leupold scope out in all kinds of weather and lighting conditions and have more success hitting your target than if you used a competitor’s rimfire scope. While the price of a Leupold rimfire scope may be more than most want to spend, it’s important to keep in mind that the scope is backed by a lifetime warranty and any issues are cleared up by the company relatively fast and easy.